Get ready to experience the power of positive energy! As a former school principal, Niki shares her passion and enthusiasm as an educator & change leader to create positive school culture based on shared leadership – including students as young as 5 years of age. Niki is leading the charge to develop positive schools by sharing the importance of embracing a leadership mindset. Niki believes that leadership extends beyond a title or a position but is a belief that every member of the school is a leader (teachers, staff, students, families) as they can make change from where they are, no matter the position. 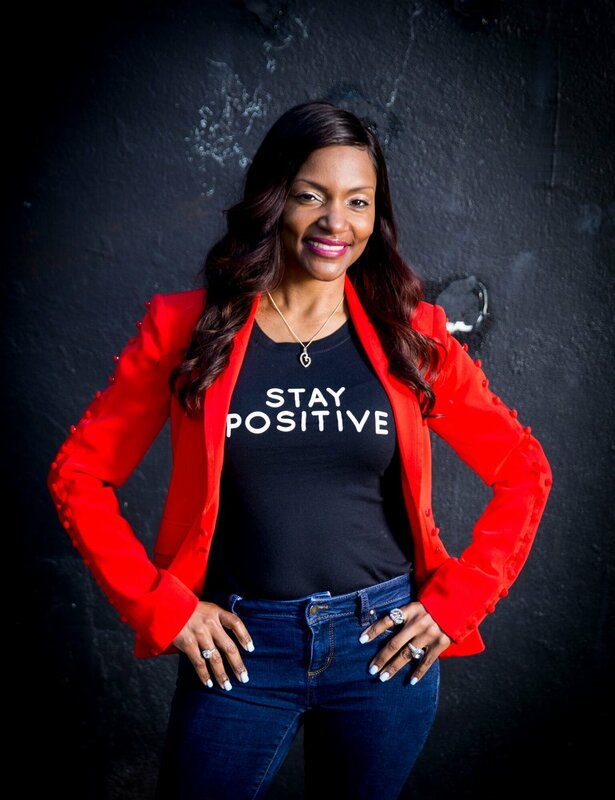 Niki has partnered with best-selling author, Jon Gordon and is touring around the country sharing how the success principles from Mr. Gordon’s book, The Energy Bus can reinforce positive leadership as we transform classrooms, schools and communities.